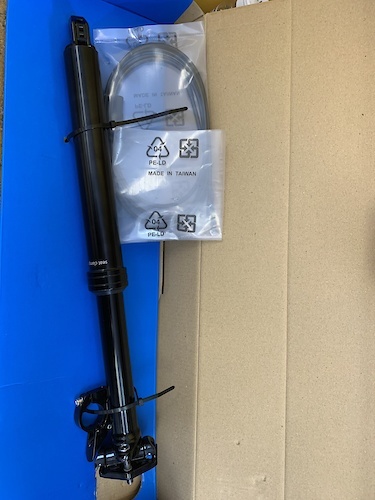 @b45her: I’ve had many more shimano warranties as well, mostly leaking ceramic pistons and leaking around the bladder in the lever. XT and up tend to have the most issues per capita out of my location, and shimano hasn’t always sent out replacements. 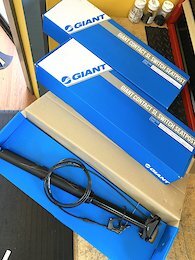 The guides ending in -17 had the piston issues but sram was great about warrantying every last set and they sent out a care package with a bunch of chains and small parts in it to make up for the labor time of swapping out levers. I run SRAM brakes since it’s a lot easier to customize the lever feel and have it stay that way. Modulation and lever pull I prefer as well but that’s always personal. 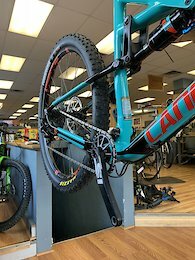 Their warranty department is a ton easier to deal with and much more likely to give you the benefit of the doubt/upgrade parts as needed in my experience. However, I’ve had very few issues with shimanos cheap brakes on bikes I sell, but I never know how much they get ridden. 35 bucks each. Brand new, taken off of one of my old bikes and never used them. Tubeless ready, eco casing. 27.5x2.3 10$ shipping for one, 15$ for two. 30.9 x 395mm post. 125mm drop, internal routing only. Comes with cable, lever, etc. This was a takeoff post, I think it’s a tranzx branded one. If you’re looking for something cheap to get the job done, this is it. Check out my other postings for internal/external dropper posts with nicer internals. $15 shipping in the continental US. $315 MSRP. 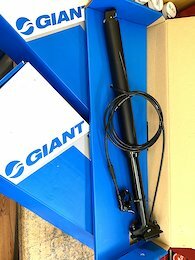 Giant contact sl switch 30.9 x 440 dropper post - 150mm of drop. Wintek cartridge, same as lots of other dropper posts use. 60$ to replace the cartridge if it fails. Internal or external routing - just swap where the cable enters. Super easy. 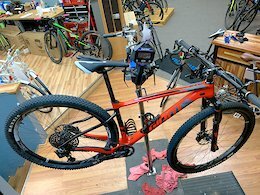 Brand new, MSRP is about $300 and they’re online from 170 (old models) to 320 (2019 models). Willing to ship within the continental US for $15. I have several of these. As long as this ad is active, I have at least one good to go. These posts have been super reliable, I’ve had one come back for warranty work in the last two years. $3000 MSRP. Brand new. Never seen dirt. 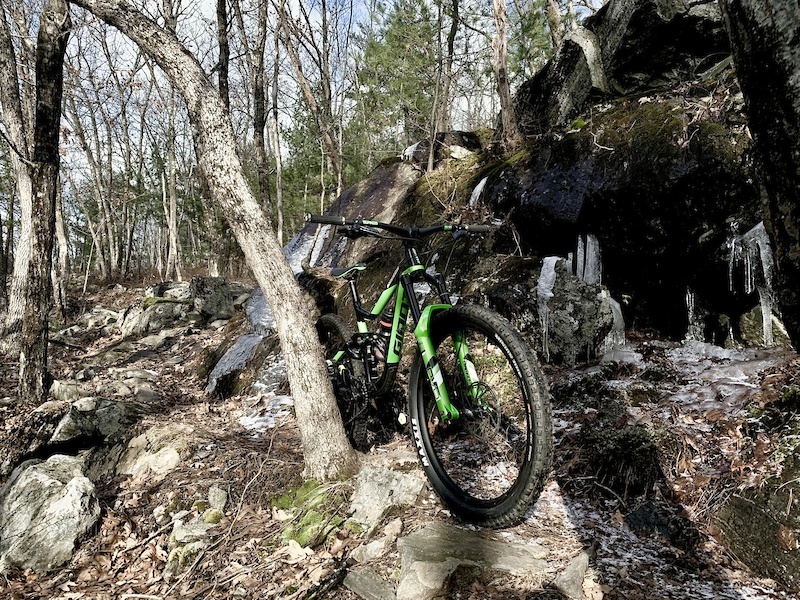 Cannondale scalpel SI, aluminum frame. 100mm travel. Lefty up front, rebound, lockout. Monarch in the rear, rebound, lockout - air sprung front and rear. Stan’s rapid wheelset. Tubeless ready. Shimano brakeset, deore level. XT front shifter, GX rear. 2x11, so you’re not going to be hurting for gear range. 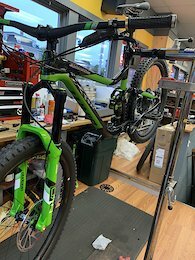 Solid parts kit, nice bike - it’s just sat for too long at this point and needs to go - all other sizes have been sold, only the small left. Firm on the price. 75-100$ shipping in the continental US, packed and insured. 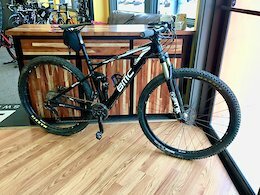 Can provide a sales receipt for warranty through cannondale.